At the end of its regular season, the No. 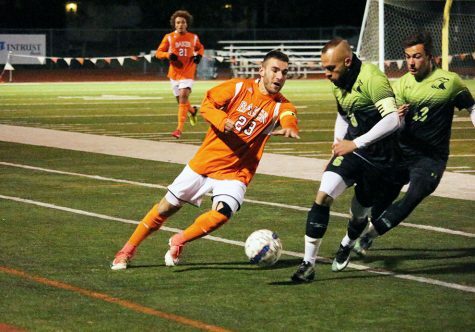 16 Baker University men’s soccer team tied for first place in the Heart of America Athletic Conference. A 5-1-1 HAAC record allowed the Wildcats to finish in a three-way tie with MidAmerica Nazarene University and Benedictine College. However, as a result of tiebreakers, Baker will be the No. 3 seed to begin the HAAC tournament. 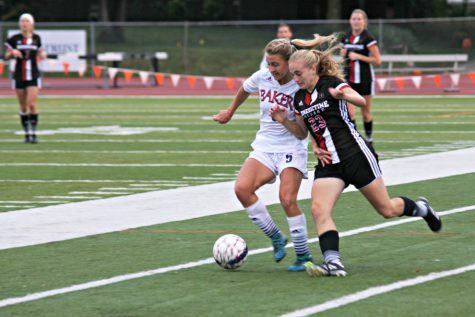 Baker won its last three conference games, including a double-overtime thriller against Missouri Valley College on Tuesday and a shutout on the road at Central Methodist University on Saturday. 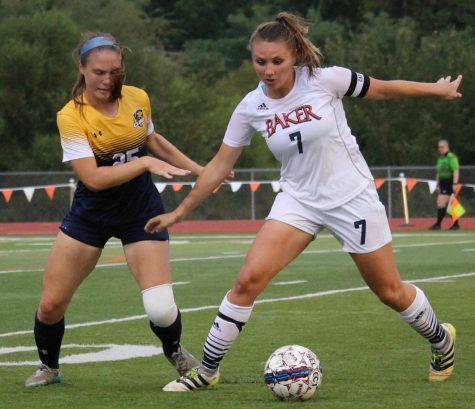 The 1-0 victory over CMU concluded Baker’s regular season and brought the team’s overall record to 11-5-2. Senior Shemiah Davis scored his first goal of the season in the 53rd minute of the game with an assist from sophomore Andrew Miller. 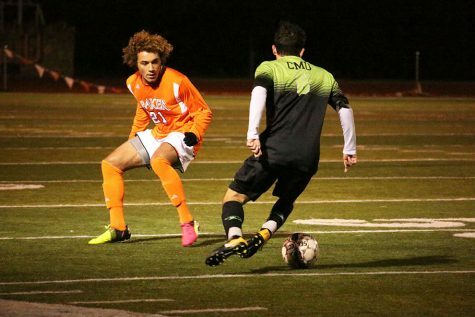 Central Methodist outshot Baker 18-6 during the game, but the Wildcat defense remained strong and senior goalkeeper Matt Bickley recorded eight saves on the night. Missouri Valley also dominated in shot attempts, racking up 25 shots to a mere seven for the Wildcats. 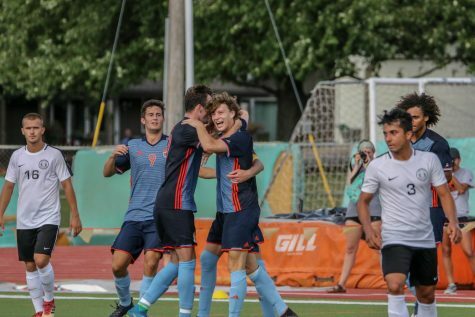 MVU was up 1-0 until there were just six minutes left, but senior Andy Griffin stepped up for a penalty kick to tie the game. 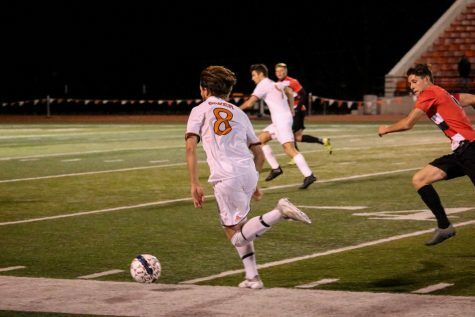 Two minutes into the second overtime, Richard Klein scored the game-winning goal for the ‘Cats. 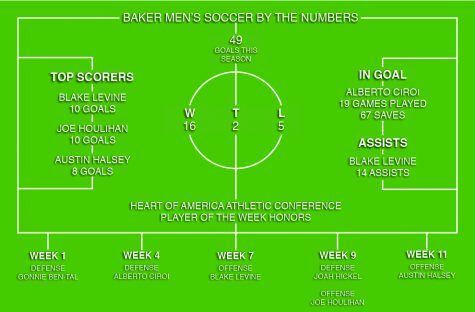 The senior was awarded the HAAC Offensive Player of the Week honor for his effort and now stands in second place on the team for goals scored. 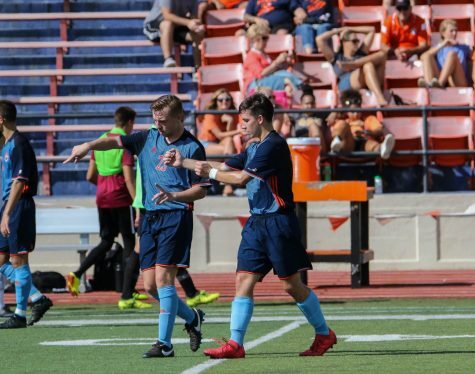 After receiving a red card in the previous game, head coach Nate Houser was unable to coach the BU men’s team against Missouri Valley. Although the HAAC tournament schedule has yet to be announced, Baker has started preparing to take on Avila University in the first round. 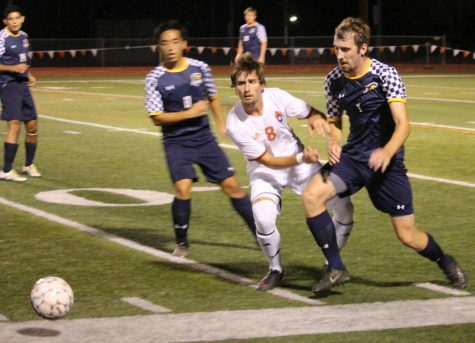 The Wildcats defeated Avila 2-1 earlier in the season.